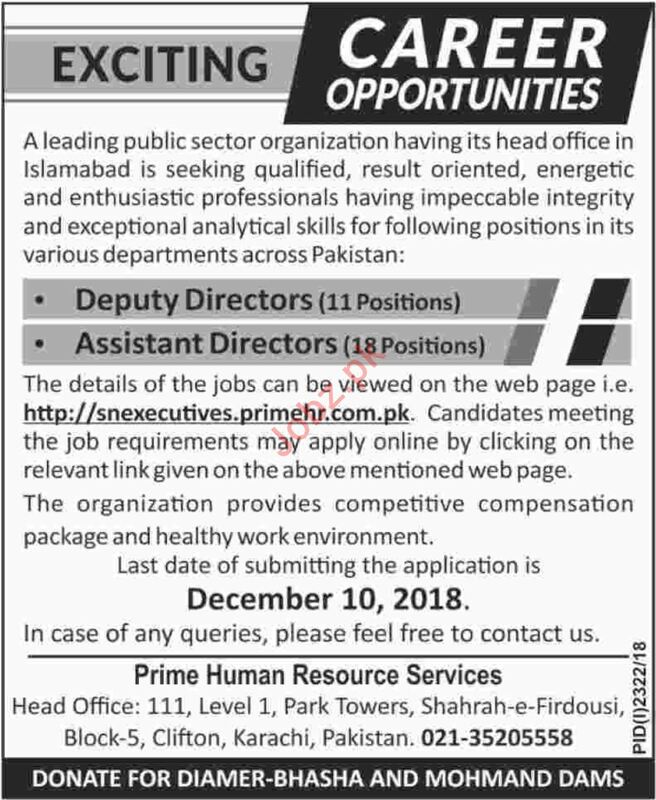 Deputy Directors and Assistant Director Jobs at Prime Human Resource Services in Karachi. 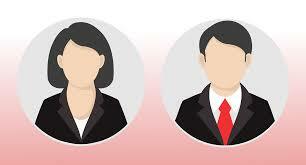 Candidates should have experience in related field to apply for the posts. 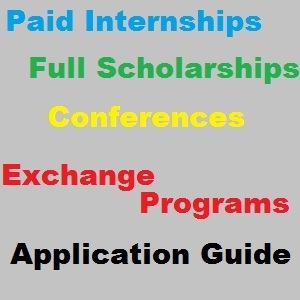 Send your applications before due date. You can apply online at vacancy after registering at http://www.jobz.pk site.